I totally love this song. Been listening to it non-stop. I pretty much love every song Pitbull is on. 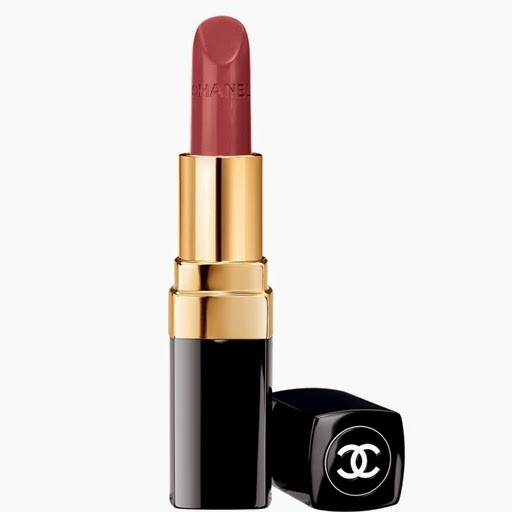 Two of my favorite things, Chanel and Lipstick. new lip colors from Chanel was called Marie. Of course, she had to get me one. Ha! It's a pretty pink. In fact, Keira Knightley wore it to the Oscars. No, I haven't used it and don't plan on it. I just like to look at it. haha, am I crazy or what?? 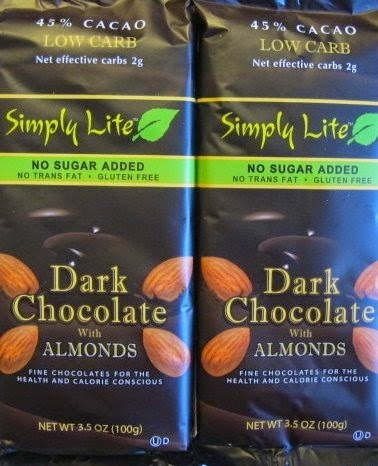 A friend of mine was telling me about these Chocolate bars. She insisted that I try them. Let me tell you, these are yummie!! They make a great little afternoon snack. Four pieces are 110 calories. around $2.00 a bar. A bar lasts me about two weeks. I don't have it as a snack everyday, only when I need a little sugar rush. 1) 8 Tips to Help You Find Your Personal Style. 2) 7 Things You Can Do to Make Your Home More Stylish. 3) How To Take The Perfect Instagram Photo. Some times the days all seem like the same and it's easy to get stuck in a rut. I thought this was a great quote for the week. 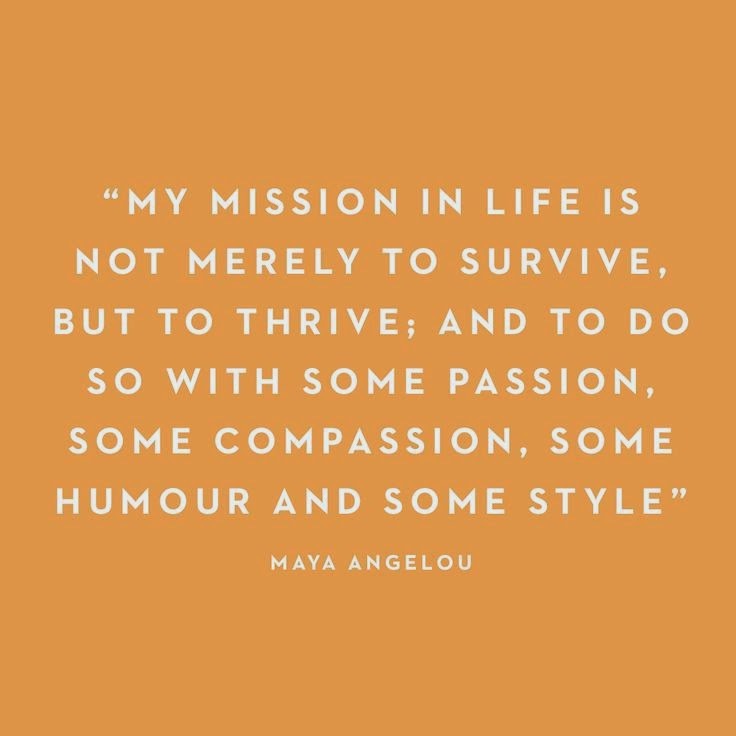 Life isn't about merely surviving, it's about thriving, do things you love, do things with passion but always have compassion and having some style never hurt anyone. Today is the first day of spring and let me tell you, it does NOT feel like it here. It's so cold, I had to break out my puffy coat again. BOO. Spring best be around the corner. I'm so glad that this week is over, it was soooo long. It didn't help that I had to work late almost every single night. All I have been doing is working and sleeping, literally. This weekend will be spent getting some much needed rest. Plus, a mani and pedi. I'm so overdue. 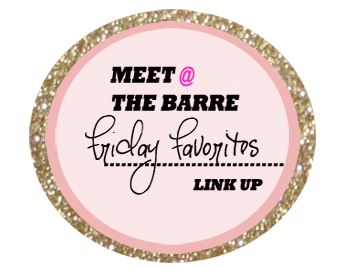 Linking up with Melissa, Jodi, & Rachel. I confess that I have really struggled with blogging lately. It's hard coming up with blog post ideas. I feel like I have nothing to add to the blogging world. I'm loving that after a very very long winter, the snow is FINALLY starting to melt. The massive snow banks that are all over the place are slowly getting smaller. It's starting to get easier to drive and walk around. You can even see grass!! I will miss the snowman when he is gone. I confess that I cannot stop binge watching on Netflix. Currently, I'm watching Season Four of The Killing. What should I binge watch next? Should I be concerned about how much t.v. I'm watching lately or what? I'm loving this big pink Peep Bunny. I confess that I hate sitting in traffic on my way home from work. I can tolerate it in the morning but NOT on the way home. talking on the phone rather than paying attention to what is in front of them. Get off the phone and drive!! 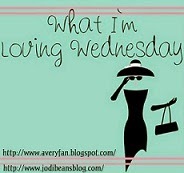 That is what I'm loving this week and some confessions. What' are you loving this week or what is your confession?? I can't believe it's Monday already. Why does Monday morning come so fast. I did a little bit of everything this weekend. Here is what my weekend looked like. Recently, I signed up for an Netflix account. Why haven't I done this sooner? 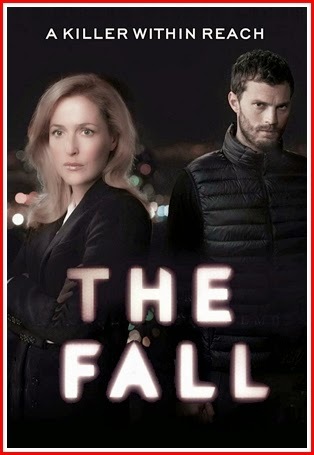 I binged watched Season Two of The Fall. I also indulged in a little retail therapy. But came home empty handed. That was probably a good thing, since I'm going on vacation soon. Save that money for vacation. This also happened this weekend!! It is official, this was the Snowiest Season on Record. I think it's pretty cool that we broke a record. That's the history buff in me. Jenn sent this to me this morning and I just had to share it. What did you do this weekend?? Rght now I'm really digging Game over By Machine Head. It's off of their new album Bloodstone and Diamonds. I saw these guys in January, and they were simply amazing! I waited a long time to see them and they were totally worth the wait! It was 2 and half hours of pure awesomeness! Probably one of the best shows I have ever seen! I cannot wait to see them again. This winter has been a total killer of my skin! It's so dry! Even my lips are dry, which almost never happens! 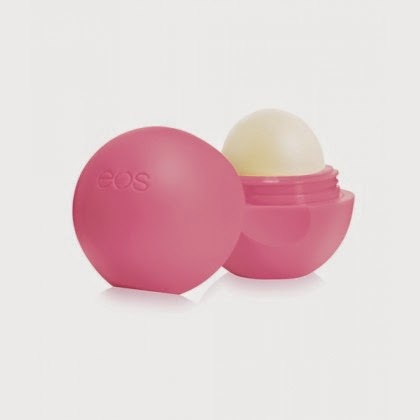 So lately, I have been using this lip balm more then a few times a day. to go back to normal! 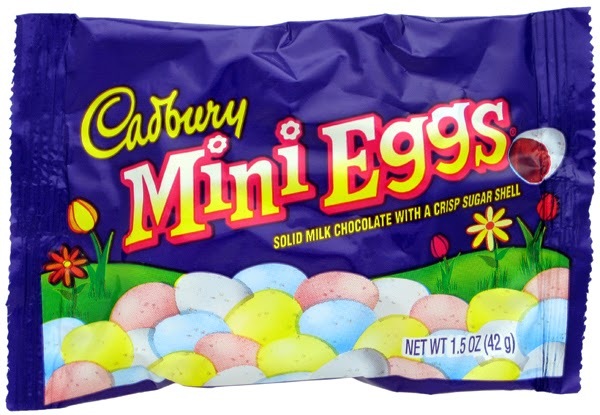 Well it's Easter Candy time, and my favorite has always been Cadbury Mini eggs! I can eat these by the bagful! They are that yummy!! I get so excited when I spot that first bag of the season. I am so excited to be going to London soon, I will so be stocking up. I was able to enjoy mini eggs until December. it was still yummie. You gotta buy these when you see them, the closer it gets to Easter, the less likely you can find them. Isn't that just crazy?? one of them kills the other ones son. which are three of my favorite actors. the same sort of character in every movie. I just love love love that movie. 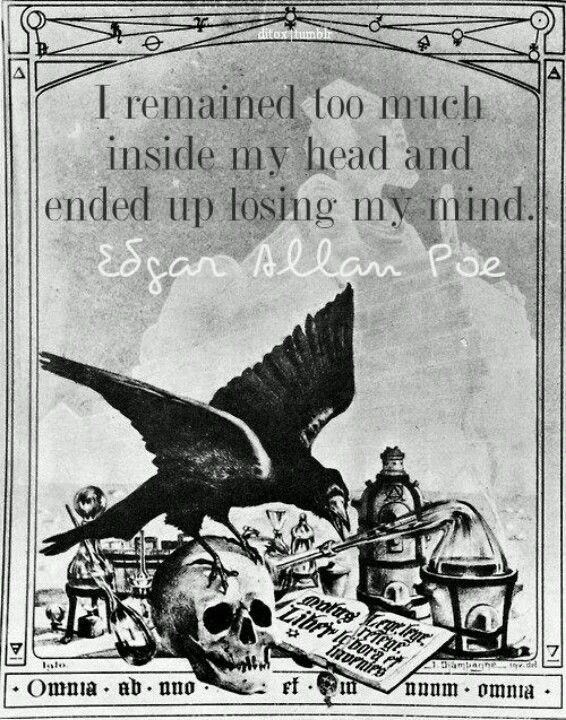 One of my favorite quotes from one of my favorite writers, Edgar Allan Poe. It's been fun filling in for Marie. case of strep throat ever since. Hopefully, she will be all better soon. Heck, she better, we go to London in a few weeks. I confess that I'm not a fan of reality television. I don't watch any of the million reality shows that are on. In fact, I wish their were better scripted shows than all the reality shows. Law and Order SVU is my favorite show. 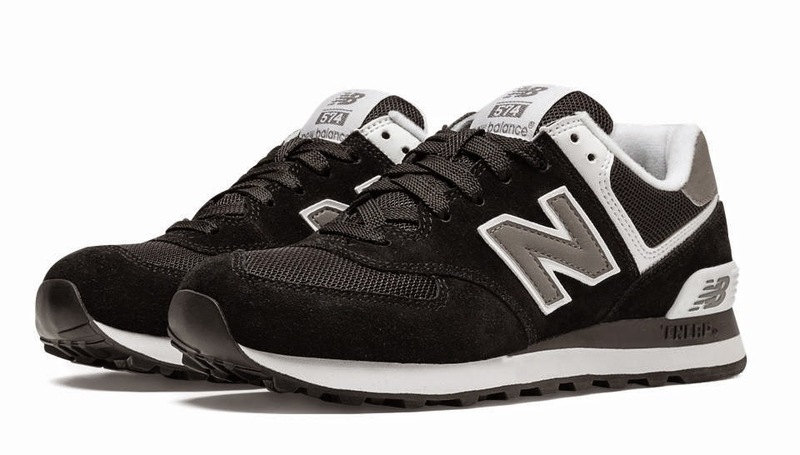 I'm loving my New Balance sneakers. This is my first pair but not my last. I cannot get over how comfortable they are. Had I known they were so comfortable I would have gotten a pair sooner. I confess that I hate dressing up. I'm a jean and sneakers type of gal. I hardly ever wear a dress. I think you can wear nice jeans for anything. that had a dress code (no jeans) and I said no way. I think this comes from the fact, that I had to wear a uniform growing up. I hate being told what to wear and hate uniforms. I'm loving the Matte Finish Topcoat by Butter London. I love this shine free topcoat. It took me forever to find it and I'm so glad I did. While I do get gel manicures, I have my technician use this as the top coat. Love how the matte look and haven't had any problems using it over gel manicures. I'm not a New England Patriots fan. I root for the New York Giants. although I do get some nasty glares. That wraps up what I'm loving this week and some of my confessions. I first heard this song a few weeks ago at work and fell in love with it.
. This song has such a great beat, I just want to get up and dance. 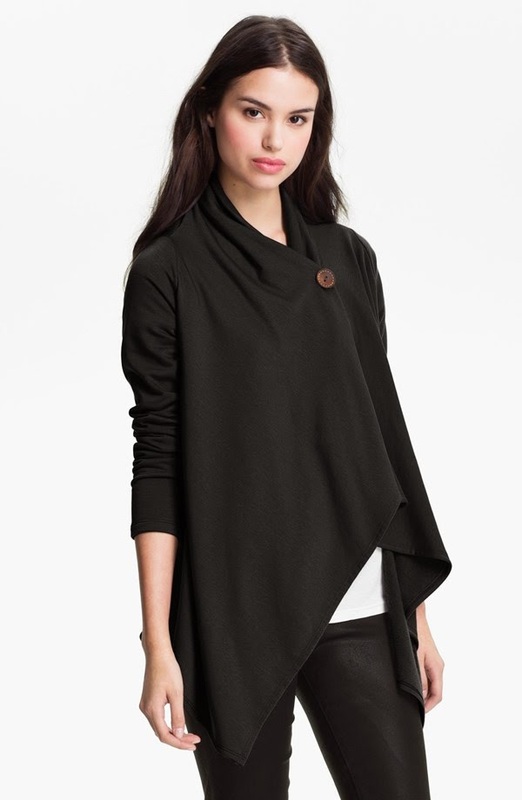 I bought this at wrap cardigan at Nordstorm and literally have been wearing it non-stop. I'm not really crazy about the button so I usually cover it up with a scarf. It's just so fantastic for this time of year as it is cozy and warm. It's not to heavy but at the same time, keeps me nice and toasty. 1) Career advice from Anna Wintour. 2) 9 Simple Rules Good Sleepers Swear By. 3) 7 Face-Cleansing Mistakes You Might Be Making. 4) 18 Things Twins Are Damn Tired of Hearing. 1,5,7 and 8 are my favorites. And if you are wondering, Jenn is totally the evil twin. This was too good not to share. It's the History of Duets with Kelly Clarkson and Jimmy Fallon. I think Kelly is beyond talented and Jimmy, well he is just awesome. You really have to watch the video. it is a really bad habit. I'm trying so hard not to do that. 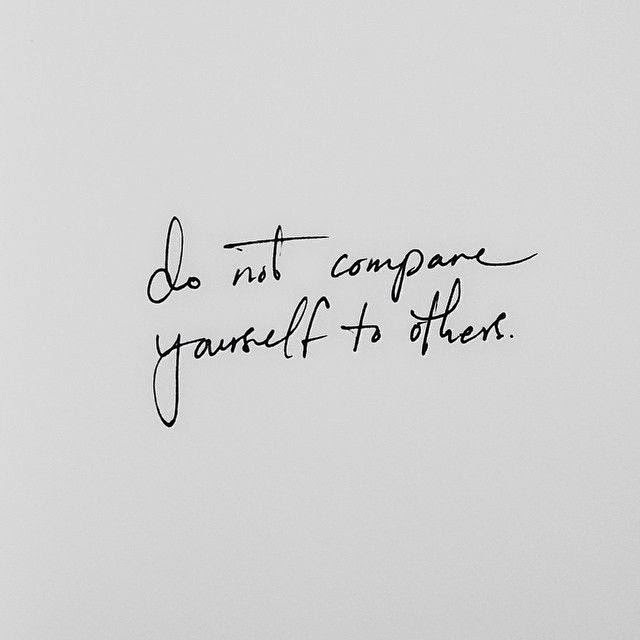 and need to keep telling myself that. you will always be short sighting yourself. I'm so so excited for the weekend. I have absolutely no plans and couldn't be happier about that. After working 14 days straight, I'm just happy to have a day off. I just signed up for Netflix and can't wait to binge watch a few shows.